We are excited to announce that we have joined the Mountain Collective family as an accommodation provider for Coronet Peak & The Remarkables which are member mountains! The Mountain Collective is an unprecedented collaboration between Alta, Aspen Snowmass, Chamonix, Hakuba Valley, Jackson Hole, Mammoth, Revelstoke, Ski Banff-Lake Louise-Sunshine Village, Squaw Valley/Alpine Meadows, Snowbasin, Sugarbush, Sun Valley, Taos, Telluride, Thredbo, Coronet Peak/The Remarkables, and Valle Nevado. 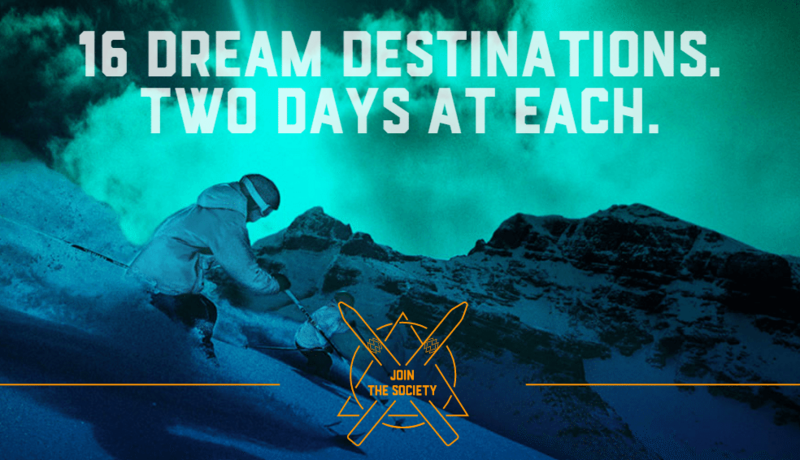 With free days and huge discounts, Mountain Collective members can claim limitless vertical feet and chase ideal conditions across the world. Mountain Collective members have partnered with hotels and resorts across the globe giving pass holders access to exclusive specials and discounted rates, including 25% off rooms at Eichardt’s when you book a 3 night stay with us! The 2017/2018 Mountain Collective pass is on sale from the 7th of March 2017 giving you access to the southern hemisphere resorts ski season from June through to October 2017. To book a room with us at the special Mountain Collective rate, contact us using the form below.